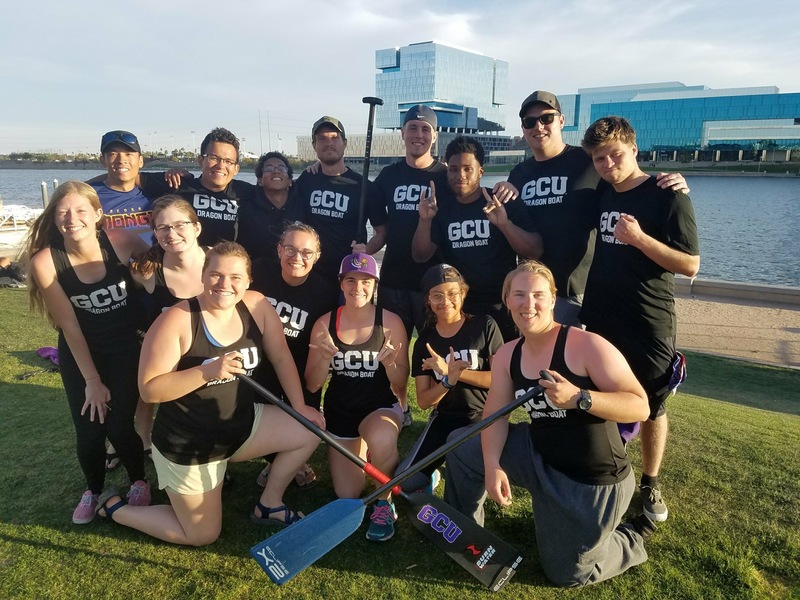 The GCU paddling crew is comprised of students from Grand Canyon University. 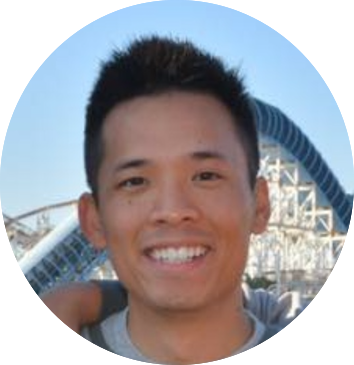 While they are a competitive paddling team, an emphasis is placed on the process of personal and spiritual development, and setting personal goals so that every paddler can attain to excellence and achieve the standards that they set for themselves. Great team attitude, chemistry, service, and commaderie are the over-riding qualities that make up this collegiate team!